Image: Stefan Wermuth - WPA Pool/Getty Images. 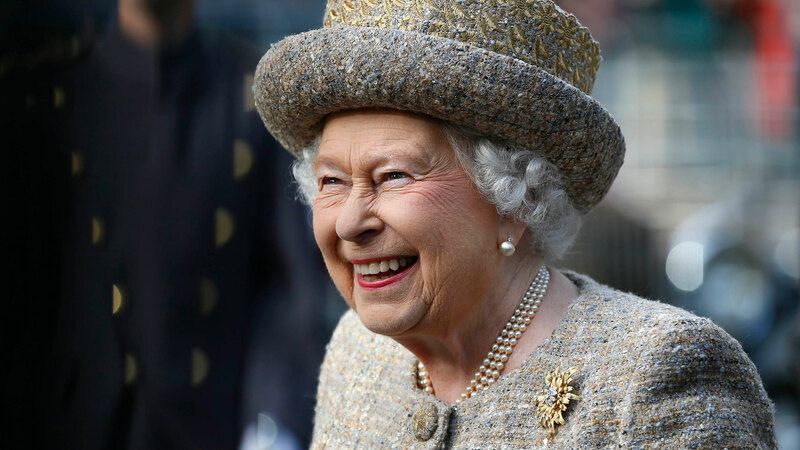 Hands down, Queen Elizabeth has to be the most interesting woman — particularly when it comes to her dining habits. Not only does the queen enjoy a refreshing gin cocktail every day before lunch, have jam pennies (tiny sandwiches filled will raspberry jam and cut into penny-size circles) at tea time and have a new favorite food, Caribbean food, but now we’re all also learning the queen doesn’t even eat bananas like us plebs: She eats bananas with a knife and fork. The queen and the late Princess Diana’s former head chef, Darren McGrady, opened up to Today recently about the queen’s elegant banana-eating ways. “They [anyone present at the royal banquet] have a dessert knife and fork, a small plate and a finger bowl of water … which some guests have been known to drink,” McGrady tells the publication. He goes into further detail about how the royals tackle bananas, saying that first, the ends of the banana are cut off. The banana peel is then sliced down the middle, from end to end, and the fruit inside is then cut into circles and eaten with a fork. Bananas aren’t the only fruit the royals eat oh-so delicately. “Grapes are the most popular as they are the easiest to eat and cut into smaller bunches of four or five grapes,” McGrady adds. And the way the royals eat pears is particularly unusual. Basically, no hands are permitted to touch the fruit. As exhausting as this all sounds, fruit — particularly bananas, apples, pineapples, peaches, grapes and pears — is actually favored by the royals for dessert.